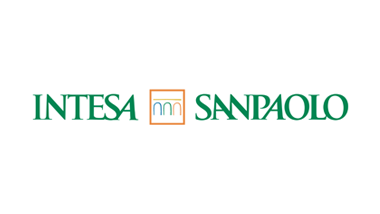 For this project we worked with the bank's international divisions, focusing on adapting to market changes and delivering results. 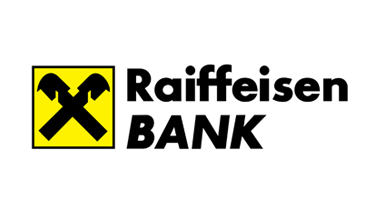 We worked with a senior team in Raiffeisen Bank in Romania to deliver a digital banking masterclass. 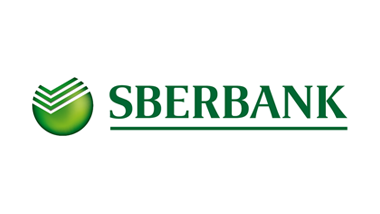 We worked with Sberbank to create a project focused on the obstacles and opportunities presented by digital banking. 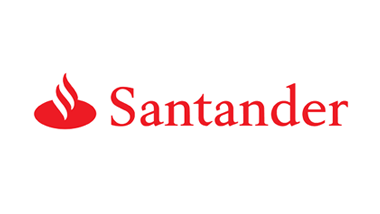 Unfortunately we are unable to share details of our work with Santander due to non-disclosure agreements. 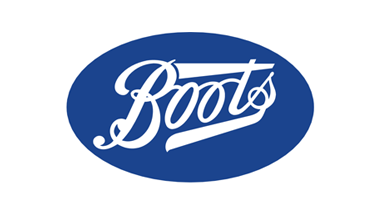 Unfortunately we are unable to share details of our work with Boots due to non-disclosure agreements. 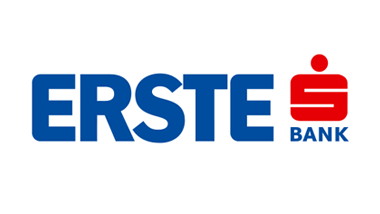 We worked with the CEO, Senior Directors and Board to review current and future strategic direction. 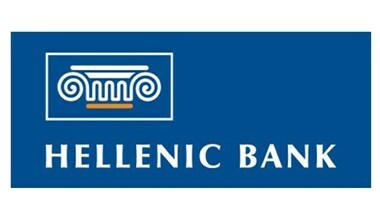 The bank is now implementing major changes as a result. We facilitated a retail summit for senior teams from subsidiaries across Europe. This enabled the sharing of innovative thinking on emerging trends in the digital space. 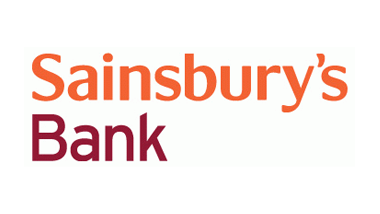 Unfortunately we are unable to share details of our work with Sainsbury's Bank due to non-disclosure agreements.